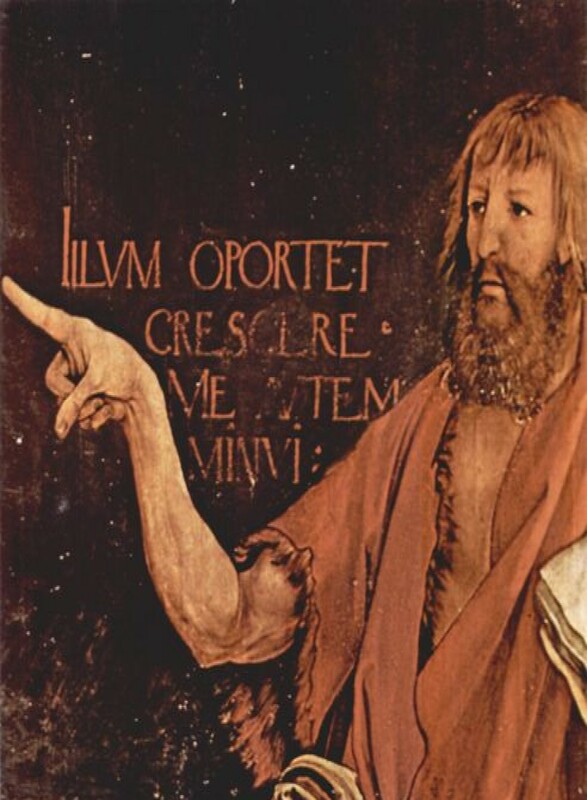 Why were there two paintings? 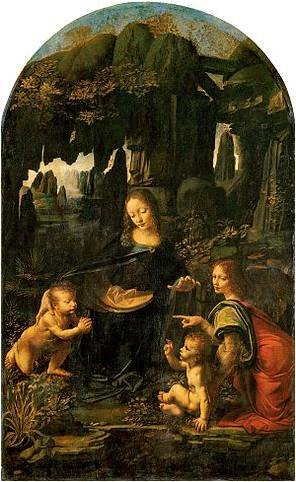 What was Leonardo attempting to depict in the original Virgin of the Rocks? Which one is the original? Get ready for an entertaining journey exploring how Florentine schools sought to revive the ancient mysteries. Dan Brown fans and art historians will enjoy this mystery adventure!